Tomato allergy sufferers, your desire for that spaghetti bolognese, pizza, lasagne, baked beans, a delicious burger with lashings of ketchup etc. 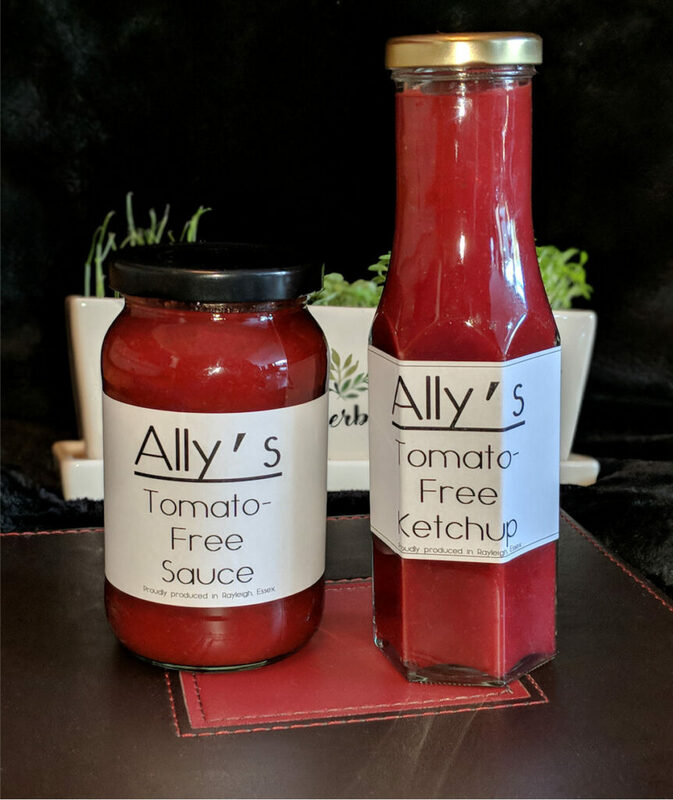 can now become a reality with Ally’s tomato alternative sauces! Made in small batches from the freshest ingredients to ensure excellent quality and taste. We have been making Tomato Alternatives since 2007. We are now a family run business offering our products to the whole of the UK, including Highlands and Islands, Scilly Isles and the Isle of Man via Royal Mail UK service. Order yours now from our shop page. Yazz’s Sweet Chilli Relish is here! Local friends and family have enjoyed our amazing Sweet Chilli Relish for the last decade and we’ve had nothing but high praise, and rightly so! This relish is truly awesome. A perfect balance of delicious chilli heat, caramelised onion, mango and sweet red peppers, makes it the perfect accompaniment for cheese, burgers, sandwiches, roast dinners, salads, kebabs, hot dogs, (or just have it as a dip like we do! )… the list is endless. 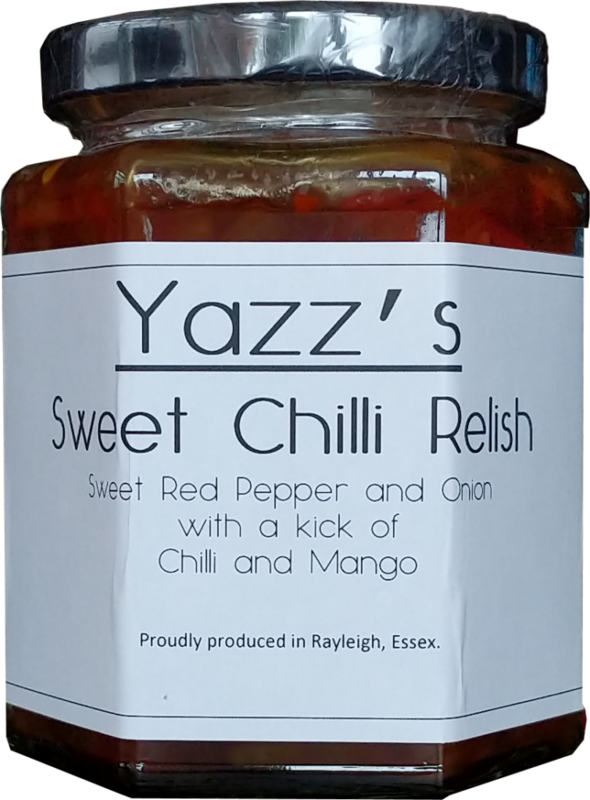 The amazing taste of Yazz’s Sweet Chilli Relish is now available right here on TomatoFree.co.uk (Yazz, is Ally’s little sister) 🙂 Please visit our online shop for details. Serving Suggestion – Add lashings of Yazz’s Sweet Chilli Relish to a burger!